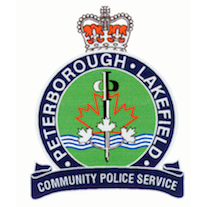 On the 1st of February, 2013 a 33 year old male was swimming in the pool at the YMCA on Aylmer St in Peterborough. The male grabbed a 9 year old female inappropriately in the pool. Police were contacted, an extensive investigation was conducted by the sexual assault unit interviewing several of the children who were in the pool at the time. On the 16th of February, 2013 the 33 year old male was arrested at CECC while in custody on another matter. The male has been charged with sexual assault and sexual interference. He will appear in court on the 20th of February, 2013 to answer to the charges.